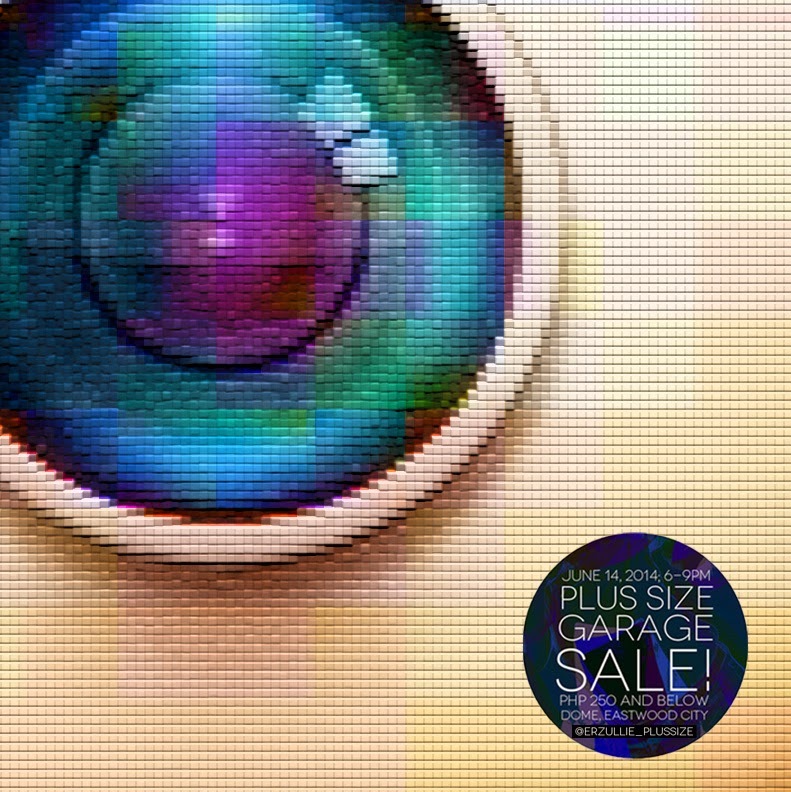 PLUS SIZE NEWS: FOLLOW THE PLUS SIZE GARAGE SALE (PHP 250 AND BELOW!) EVENT VIA INSTAGRAM! Follow @erzullie_plussize in instagram and see how the Plus Size Garage Sale (Php 250 and below!) goes down later (June 14, 2014, Saturday; 6-9pm) at DOME, Eastwood City, Quezon City! See how the fiercest plus size fashionistas shop and socialize like the boss that they are!